CEDAR CITY — Three men in a pickup truck escaped injury in a rollover accident early Monday morning in Cedar Canyon. 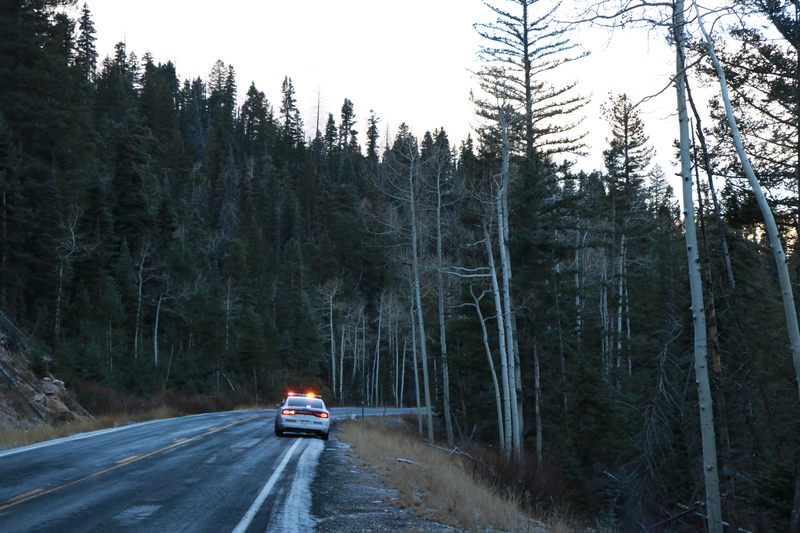 According to Utah Highway Patrol investigators, the accident occurred around 7 a.m. on State Road 14, just past the Cedar Canyon Campground and right before the so-called “S-curve” in the road. The truck was heading up the canyon toward Cedar Breaks. 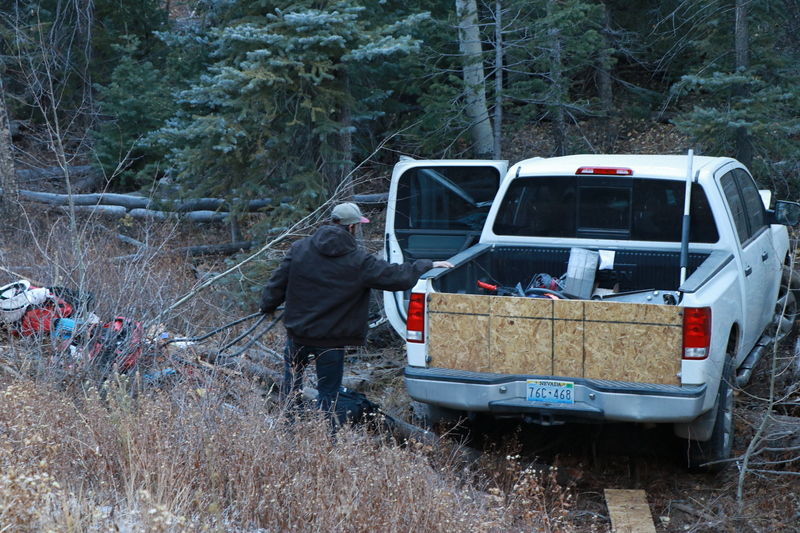 The white pickup truck, which had Nevada license plates, came to a stop right-side up on the opposite side of the road, about 25 feet down a steep slope amid timber and tree branches. Shortly after the accident, a passing driver picked up the truck’s three occupants and drove them into Cedar City, where they called 911 for help. Soon afterward, UHP Trooper Adam Gibbs drove two of the three men back to the site of the crash. The men collected items that had been thrown from the wrecked truck and placed them back inside the vehicle before a tow truck arrived. No serious injuries were reported, but one of the three occupants indicated he had a possible concussion. No citations were issued in connection with the crash, the UHP said. I’ll bet it’s a good one. In Texas, it would be called a redneck tailgate.